It takes time to realize that you are having a problem with hearing. In addition, when you do, you think of getting a treatment. This is one of the primary reasons why people visit Audiologists. Audiologists, the doctors who are specialists of audiology, and can treat problems with hearing, body balance, and related problems like tinnitus. Therefore, you can also visit an audiologist when you are having problems like tinnitus, auditory nerve issue, and balance issues in body etc. People think that they can easily manage their hearing problems at the initial stage and most of them do not agree that they have some hearing problems. At this time, you need to consult with some audiologists who will check your hearing problems and they will suggest you the best possible aids for your hearing issues. 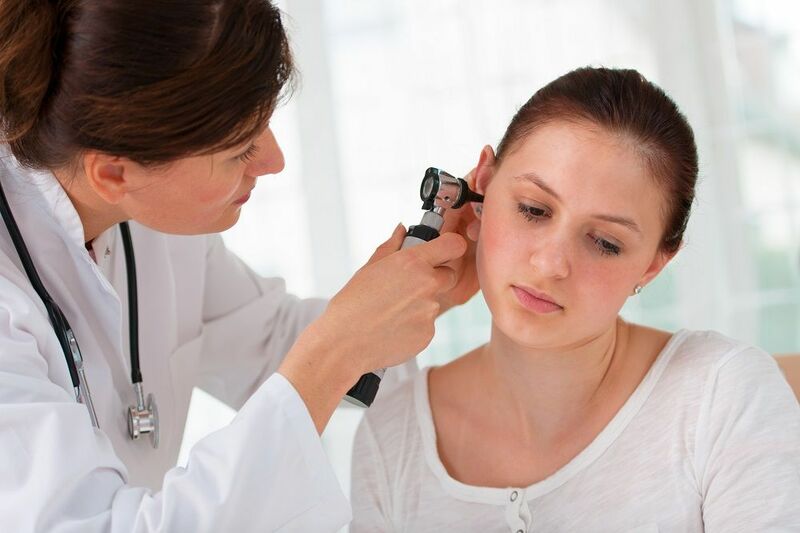 How The Audiologist Will Treat You With Hearing Problems? An audiologist would detect if you really have hearing problems or not, and if a problem is there then how much it has affected you. There are many extents of hearing impairment, and depending on the extent, the treatment and use of the right hearing aid varies. Therefore performing tests on you like, videonystagmography, otoacoustic emission measurements and electrophysiologic tests and other hearing tests, the doctor will come to know how much and in which way you are affected. Whether you have a problem in the outer ear, or middle ear, or the inner ear, or in some part of the Central Nervous System, or the auditory nerve, needs to be detected for the deciding the right course of treatment. Sometimes you may need a hearing aid, and in some cases you may need counseling and therapy. Whatever the need is, the doctor will arrange for it. But if you are given a hearing aid, then in most cases you lead a normal life with the aid through periodic monitoring on the proper use of the tool, and the overall auditory health. But after taking the hearing aid, you may also face some hearing obstructions and in this regards, you need to contact with your audiologist and they will replace the hearing aid if required. Basically different hearing aids can circulate separate amount of vibration, which will help you to hear the sounds clearly. So you need to take a proper hearing aid according to your problems. Cochlear implants: Audiologists also implant cochlear implants. The implants are fitted near the ear under skin, to cure certain kinds of deafness. The implants generate electrical impulses to connect to the auditory nerves and sends signals to the brain, thus helping some patients to hear with its aid. These implants are fitted and also taken out by the doctors. Problem with Vertigo: Vertigo or balance problems, which are associated with the ear, can be treated by audiologists, on detection of the problem. Exercises are suggested by the doctor, which helps patients feel better and develop the balance back again. An audiologist can be looking at patients of all ages, or may be a pediatric audiologist looking only at children and infants. Some audiologists may be focused on elderly care and specialized in handling seniors. I am an expert writer, blogger with strong passion in writing for various topics such as Business, Health/Fitness, Lifestyle, Home décor, Travel, Automotive and lot more. AN OVERVIEW OF INDUSTRIAL FIRE DOORS	Think you May Need a Family Law Attorney?